Magnetic Fidelity is a unique 100% analog mastering and analog media production facility. It is the kind of place Alice would have found in Wonderland, had she been an audiophile engineer, on a mission to create music, that is covering the entire frequency spectrum of whale hearing. The studio took over three years to build, since the finest craftsmanship and materials have been used throughout the construction, and the world's finest examples of audio equipment were carefully selected to kit out the studio. A large portion of the equipment used at Magnetic Fidelity has been extensively modified, or even designed and constructed specifically for us. Our signal processing chain consists of fully analog, vacuum tube equipment, operating at shockingly high voltages, using some of the best components the electronic industry has ever created. Every last vacuum tube has been carefully selected and hand tested to fit the particular piece of equipment it is used in. The floating wooden construction, housing the main mastering room, offers an accurate acoustic environment, where no subtlety can remain hidden. Together with our exceptional fidelity monitoring system, it acts as an audio microscope, capable of revealing detail that few will ever hear, since the sonic information in our space extends far below and far above the human hearing range. In fact, our entire audio signal path is capable of retaining an extremely wide range of frequencies to ensure, that even the highest fidelity recordings or even experimental research work would not be harmed by our system. The main mastering room is kept at constant temperature, humidity and atmospheric pressure, to ensure that the sensitive electro-mechanical equipment living inside it, will always operate at optimal conditions. The entire facility is powered by batteries and a special, dedicated electrical generation and distribution installation, feeding all the equipment with stable, clean power, completely isolating the sensitive audio chain from the grid and its associated mains power inadequacies. Apart from our state-of-the-art mastering laboratory, Magnetic Fidelity also offers a dedicated tape editing suite, analog media production room, several different "Live Rooms" for our Direct-to-Master recording service, as well as a cosy lounge with a museum-grade collection of historic audio equipment and a library featuring a rich bibliography on subjects such as electronics, vacuum tubes, audio, mechanical engineering, magnetic media, disk cutting, etc. 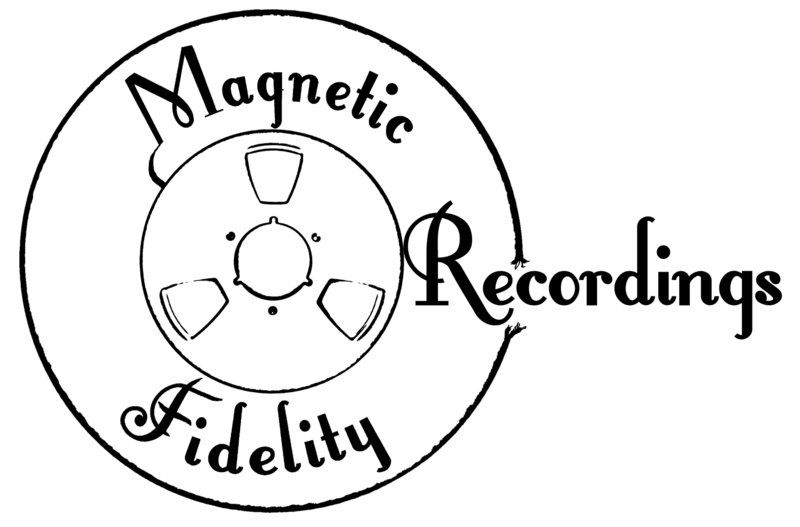 Magnetic Fidelity started out of demand for the production process of analog media, such as vinyl records and cassette tapes, to be handled entirely in the analog domain. Plenty of frustration has been caused since the resurgence of the vinyl record, by the realisation that very few people in the world are capable of manufacturing vinyl records entirely in the analog domain. The situation is very similar in cassette tape manufacturing. 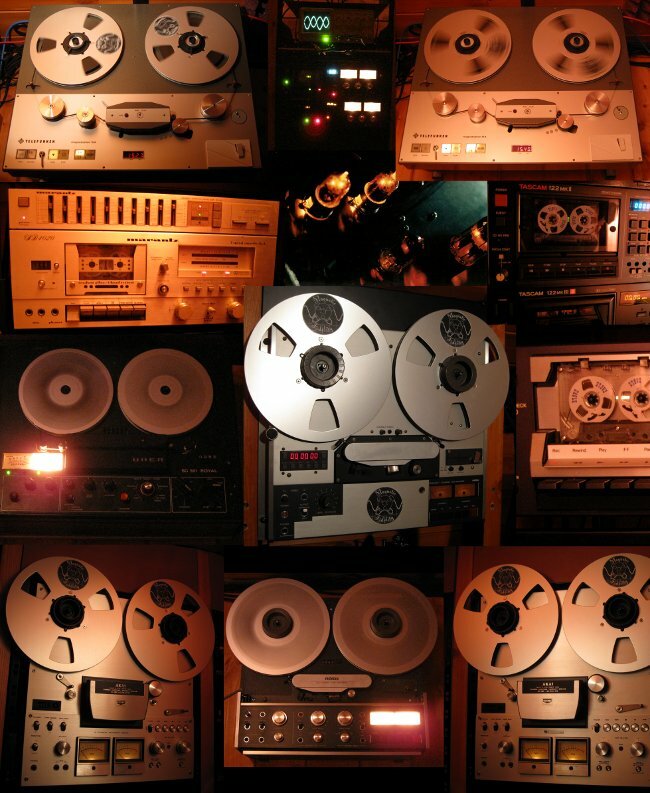 Even when the artists have gone to great lengths and great costs to ensure that their recording has been produced entirely in the analog domain, more often than not, it would have to be converted to digital and back to analog at some point before the final product is made. Such multiple conversion stages always create an audible deterioration of the sound. However, such conversions are entirely unnecessary. Initially, the idea behind Magnetic Fidelity was to provide an analog bridge between an analog recording and the manufacturing of analog consumer media. The idea quickly expanded and Magnetic Fidelity has been built as a one-stop-shop for analog audio enthusiasts and vintage technology geeks alike. 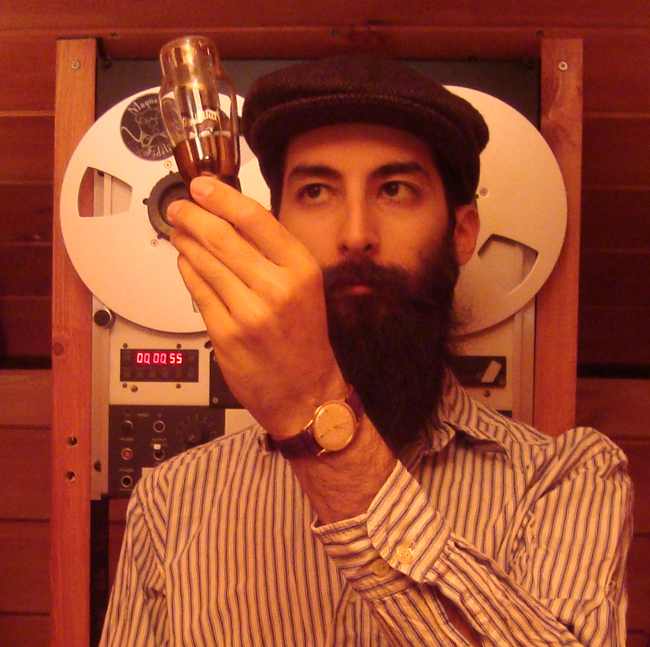 Our mastering engineer, Jesus I. Agnew, is a rather unique case of an analog tape and phonograph record fanatic. They just don't build them like this anymore... His father taught him how to operate a vintage JVC cassette deck when he was 9 months old, to record his first words. Since then, he felt an irresistible attraction to the moving pointers and soft glow of the VU meters. 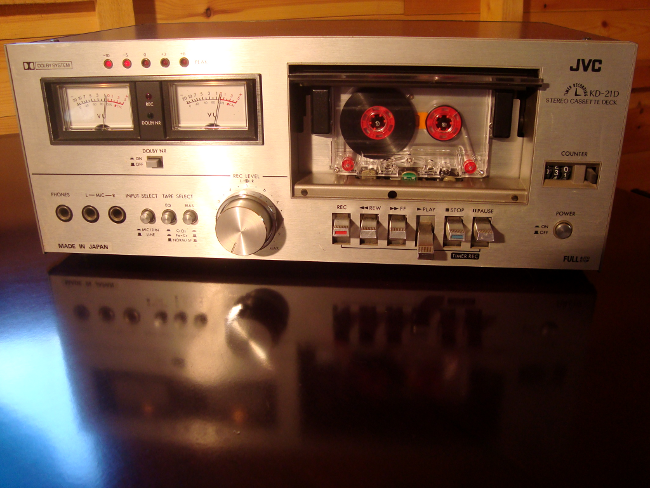 He kept on using this cassette deck throughout his childhood until it eventually broke and then he asked his Dad to teach him about electronics and mechanical engineering, so he could repair it by himself, which was exactly what he did. Jesus was lucky to be born to a diverse record collection, a Thorens TD160 MkII turntable and a pair of KEF 104aB loudspeakers, which defined his standards of what music should sound like from his very early formative years. As a teenager, he received a formal classical music education in the State Conservatory of Northern Greece, choosing the piano and classical guitar as instruments. He got drawn to the sound of the electric guitar and he also taught himself bass and drums to be able to take up any position required in a rock band. He soon outgrew rock bands and started getting more into avant-garde and experimental music projects, while at the same time designing his own audio electronic circuits. Jesus went on to study Sound Engineering and Music Technology, while at the same time designing and building his first analog modular synthesizer system. Upon graduating, he developed his career as an internationally touring musician, releasing several albums of his own, original music in the process. Jesus briefly settled down in London, UK, where he designed and built a boutique analog recording studio and also worked as a broadcast and service engineer for radio stations in the area. In his diminishing free time, he ran an experimental music radio station, also producing radio shows for various other AM and FM radio stations. His passion for mechanical engineering grew and he started working on repairing, restoring and modifying vintage tour vans. A few years later, he gave up his teaching job at the University of Sheffield, but remained active as a freelance lecturer in universities, conferences and other events. At that time, Jesus went back into touring full-time, occasionally also working as a tour manager for other bands. Furthermore, he became active internationally as a professional audio service engineer and analog electronics designer. He worked regularly as a recording and mastering engineer, as well as setting up live sound installations. He started his own record label, FWRL Records, specialising on "music that people are not, have never been and most likely will never be ready for". Starting with his affiliation with other record labels in the past, developing through his studies and reaching full maturity with FWRL Records, Jesus can be considered an expert in all phases of media production, both for small runs, as well as high volume duplication/replication/pressing. In 2012, Jesus decided to completely give up digital audio. 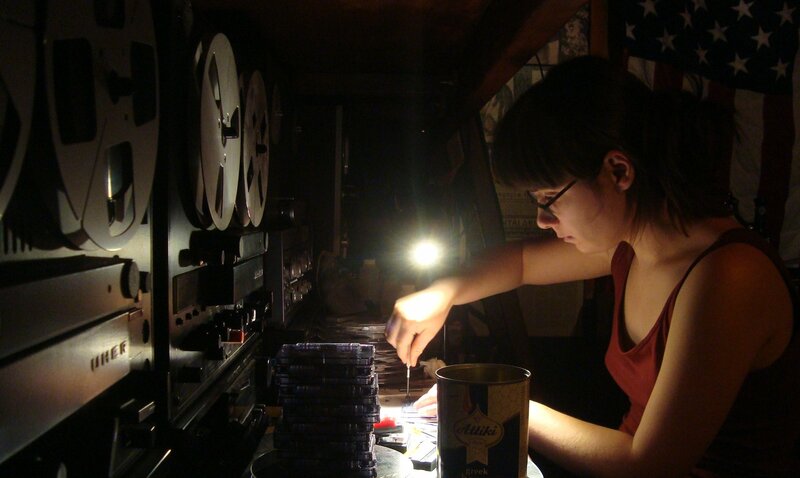 Instead, he focused on the use, preservation, restoration and modification of analog tape machines, disk cutting lathes and vacuum tube electronics. Through the years, he has designed and built eight studio facilities around the world as a studio designer, with some being contracted by highly regarded academic establishments. More recently, he had cofounded Magnetovolt, a small, short-lived company offering exceptional quality, handcrafted electronic equipment, for professional audio use and audiophiles. He founded Agnew Analog Reference Instruments in 2018, offering engineering consulting services, specialised audio equipment and complete disk mastering systems to an international clientèle. Jesus is also a full member of the Audio Engineering Society. Having designed and built Magnetic Fidelity, he is currently working in our studios, practising and developing the art of cutting records entirely in the analog domain. The vintage JVC cassette deck is still in regular use to this day. Starting out as at an artist in early age, Sabine never stopped being creative. She spent her early youth buried into books and in philosophic theories, writing poetry, stories, the art magazine "Kratzig", painting and drawing. Later on she was publishing magazines, books and essays, writing blogs, talking to linux via command lines, developing social networking platforms, organising educational conferences, camps and seminars, while at the same time learning basics of repairing electronics, working with wood and metal as well as ecological gardening. 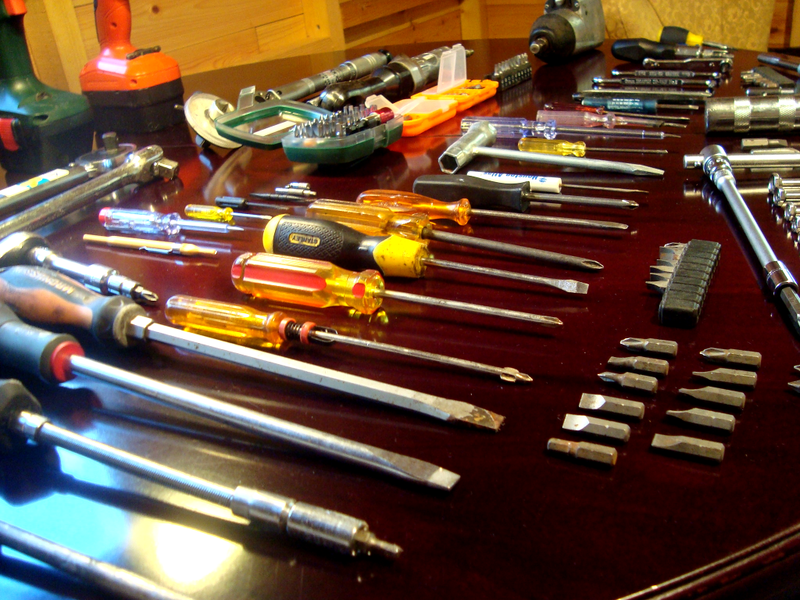 She is not afraid of screwdrivers and enjoyed putting together bikes in her free time out of scrap parts. Putting her creative energy mostly in writing texts, designing flyers, poster and web pages, she decided one day that she has spent enough time in front of a computer, and turned towards the magical world of nature. Soon after that she earned her degree in Natural Medicine and started up her own business in Berlin were she put her new art into practice and ran it for a few years. This way she combined creativity and intellectual challenge. Still enjoying the feel of paint brushes and thick paint, Sabine started painting comic art known as her series "Sabotage Kitten" and painting abstract art, have a look here. Growing up in the blooming city of Berlin, she enjoyed attending concerts of different styles of music. She always loved good music, so she got her first turntable when she was 15 and has been collecting vinyl records ever since. Using her experience in painting, she painted the cover artwork for several vinyl record releases on FWRL records, and printed the labels with old fashioned manual type setting. At Magnetic Fidelity, Sabine is in charge of authoring for audio CD and other digital formats, using exclusively GNU/Linux based systems. Her role extends also to PR, customer care, CAD design, accounting and graphic design as well as maintaining the Magnetic Fidelity websites.